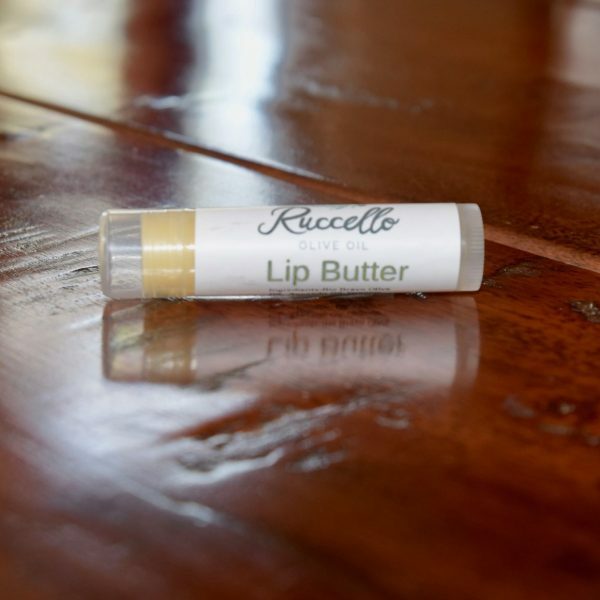 This Lip Butter is handcrafted in Bakersfield by Soapterra, especially for Ruccello Olive Oil. 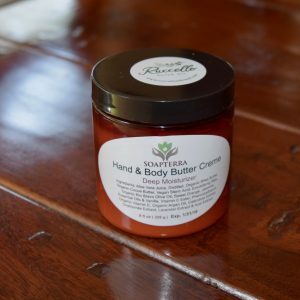 It is made with Rio Bravo Olive Oil and feels heavenly on your lips. This lip butter smells like chocolate mint and is deliciously soothing and moisturizing. 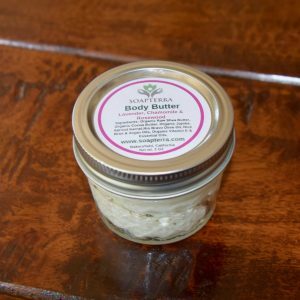 Say goodbye to your chapped lips! 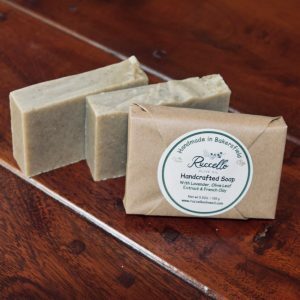 Rio Bravo Olive Oil, Avocado Oil, Organic Virgin Coconut Oil, Organic Bees Wax, Organic Mango Butter, Organic Shea Butter, Organic Cocoa Butter, Organic Vitamin E, Essential Oils of Peppermint and Sweet Orange.